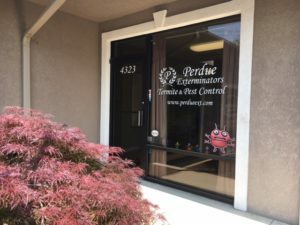 For thorough, effective pest control in Southwest Virginia, call in the experts at Perdue Exterminators. We've battled our fair share of insects in the past and have the tools and experience necessary to nip pest invasions in the bud. 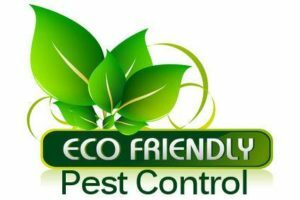 Don't suffer with unwanted pests when help is only a phone call away. Contact Perdue Exterminators, and get ready to bid your pest problems farewell.